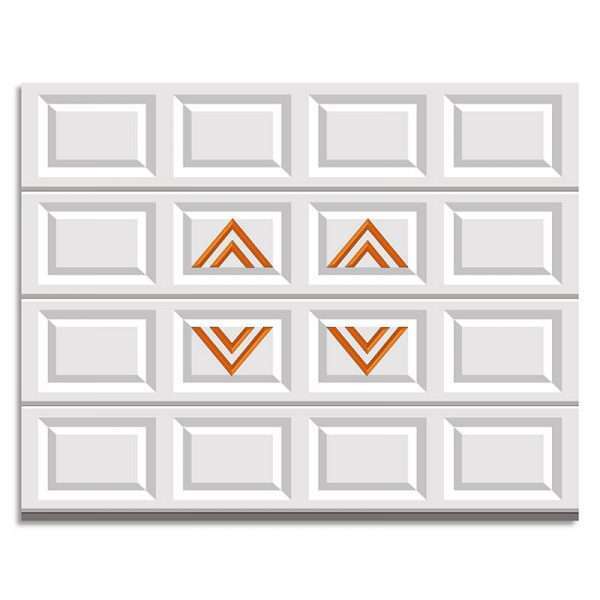 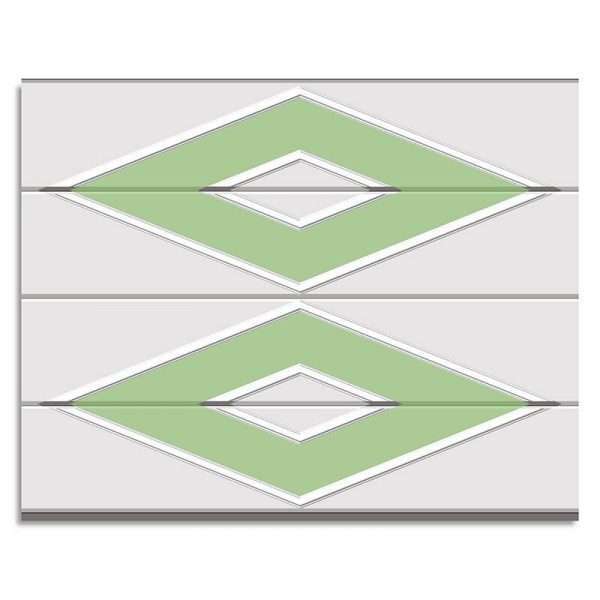 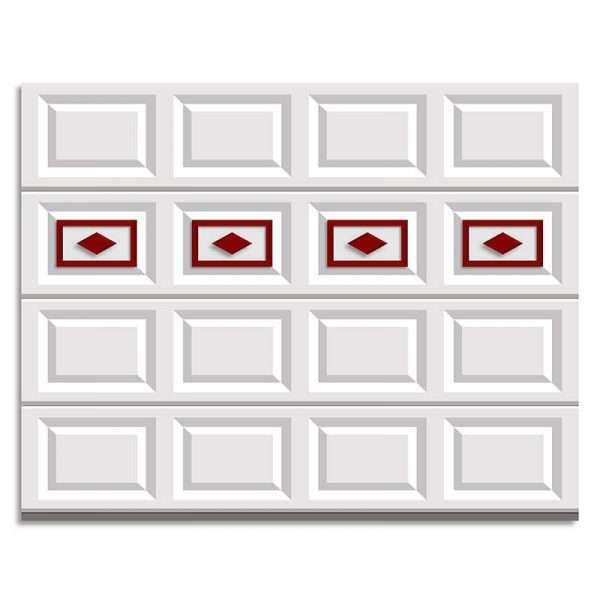 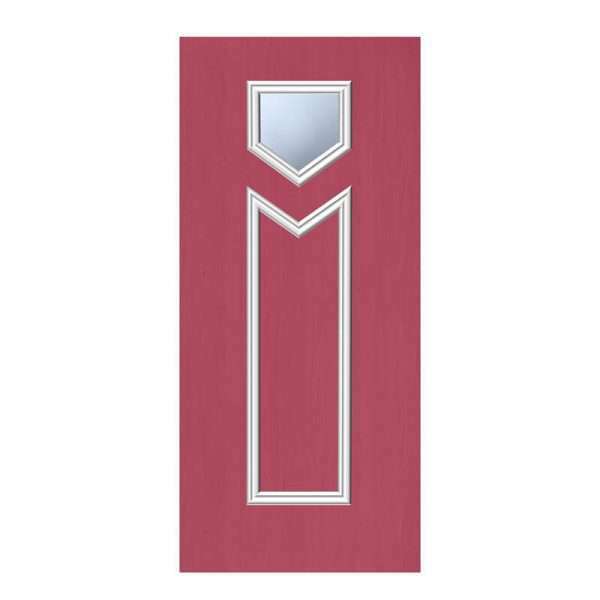 Charles’ offset rectangle motif is custom made is custom made for one of nine different garage door sizes and can be formed with any one of five distinct profiles. 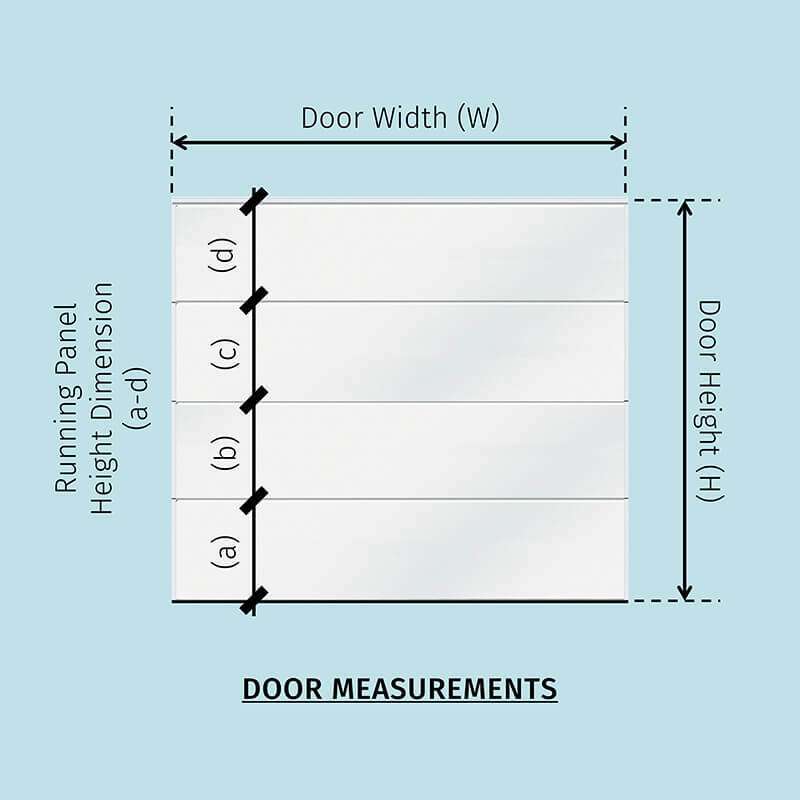 Charles can be purchased for either single or double flat panel garage doors. 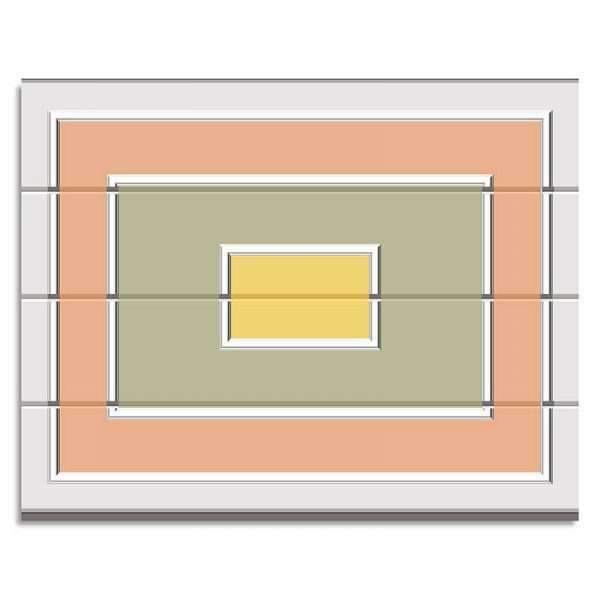 Choose from one of five profile styles for your molding.